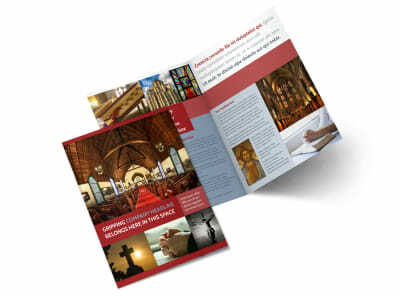 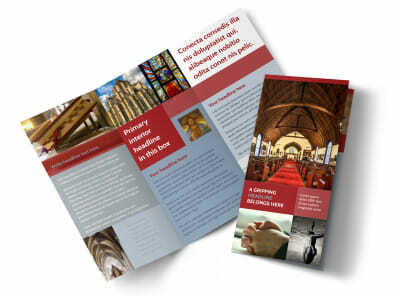 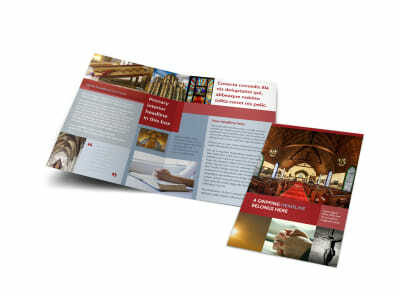 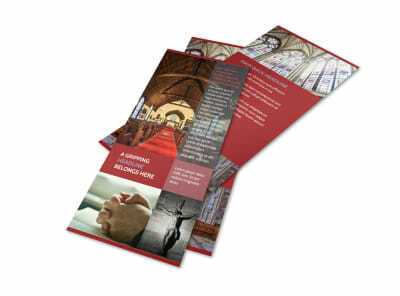 Customize our General Church 1 Postcard Template and more! 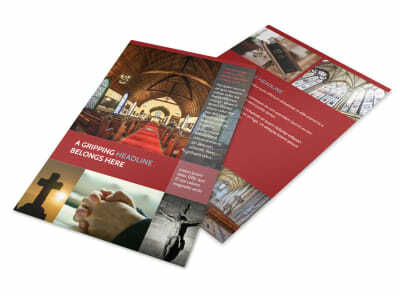 Reach out to your flock with a message of an upcoming church event with a church postcard. 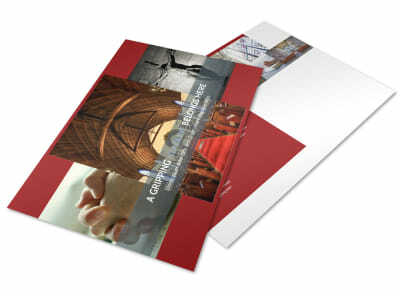 Expand membership into the ladies auxiliary, youth group, or other church club with a postcard send out to prospective members. 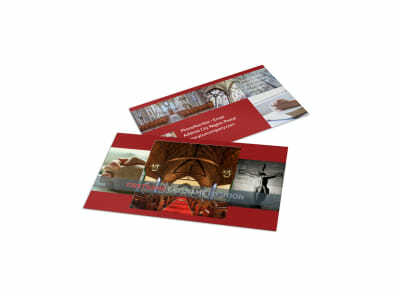 You can customize your postcard to make it as detailed or simple as you like using elements such as photos, artwork, graphics, and text. 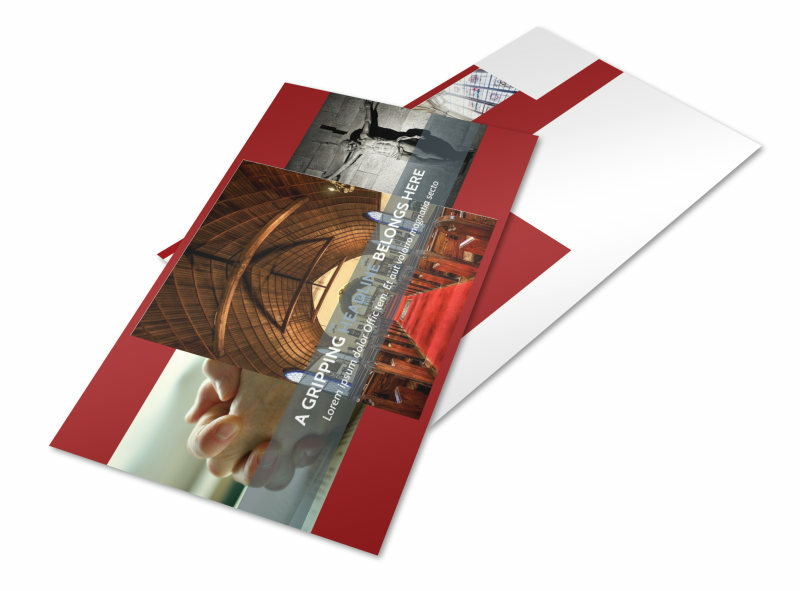 We offer deluxe printing using premium print products, including high-quality paper and ink. 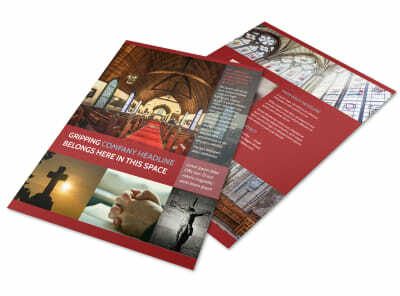 Get busy now on your design.